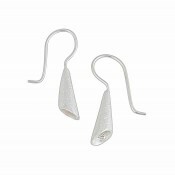 If you're someone who favours demure accessories, these sterling silver drop earrings are simply perfect. 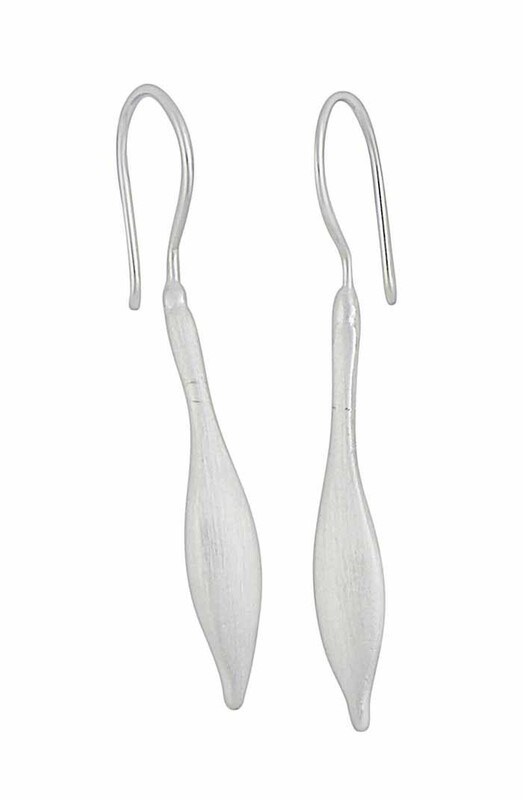 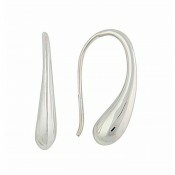 Each one features a curved bar of sterling silver that slips through the ear with a hook fitting. 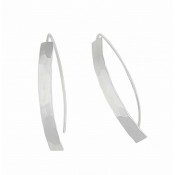 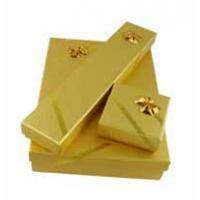 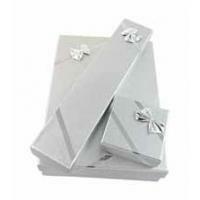 They are the perfect choice for any event - those important business meetings or date night with your beloved.